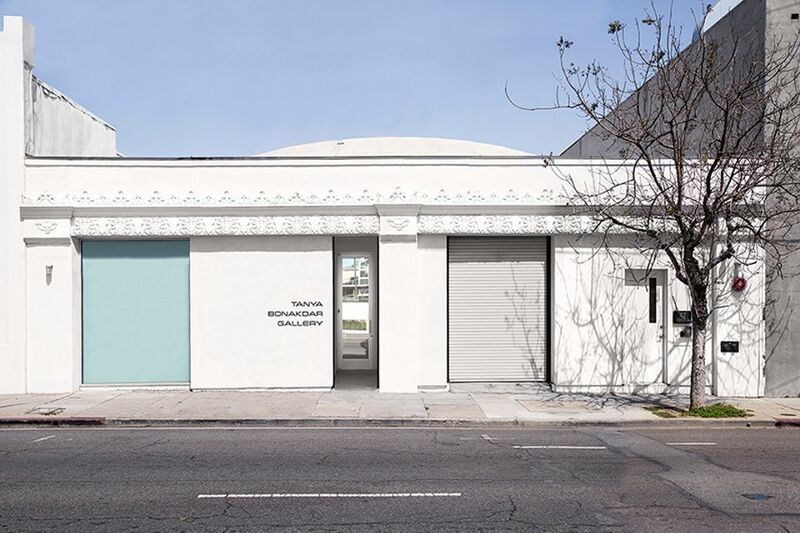 The contemporary art dealer Tanya Bonakdar has announced she will launch her first space in Los Angeles this year at the "request of the artists we represent", she says. Bonakdar opened her first gallery in New York's Soho in the early 1990s and currently represents more than 30 international artists like Olafur Eliasson—who will show in the Los Angeles outpost this autumn—Ernesto Neto and Mark Dion. Over the past two decades, the gallery has "worked with so many artists who had no representation in America, and over the years have become more and more interested in showing in Los Angeles", Bonakdar says, adding that, "we're excited to join the engaging and unique artist community" in the city. The space at 1010 North Highland Avenue in Hollywood will open next month with a show of works by the sculptor Charles Long, who is based in Los Angeles and currently features in the Hammer Museum's biennial exhibition Made in LA (until 2 September). A major show by the Icelandic-Danish artist Olafur Eliasson will follow in in September, and an exhibition by the Argentine artist Tomás Saraceno, who has never shown in Los Angeles, is slated for January next year. On the potential of the West Coast market, Bonakdar says: "We're an artist-run gallery so we're artist-driven rather than market-driven, with our main consideration being how to best represent our artists. But, having said that, coming to Los Angeles will open up a whole new community of collectors and artists to work with".